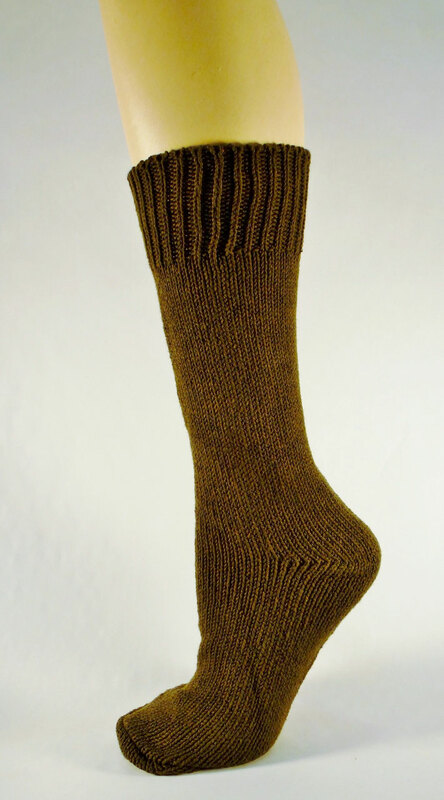 Heavyweight cotton socks in an Olive Drab Green color. One Size fits most. 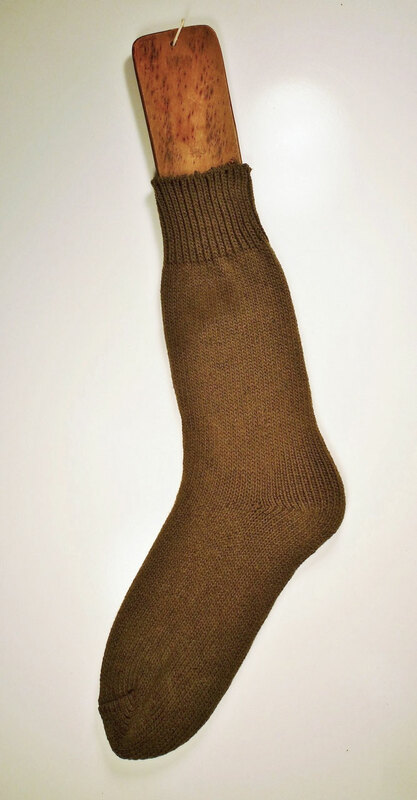 These are an inexpensive alternative to wool socks for WW1 and WW2 Reenactors as well as just a comfortable crew height sock for everyday wear. They are made in the same fashion as the extant socks, except using a soft long wearing cotton yarn instead of wool. 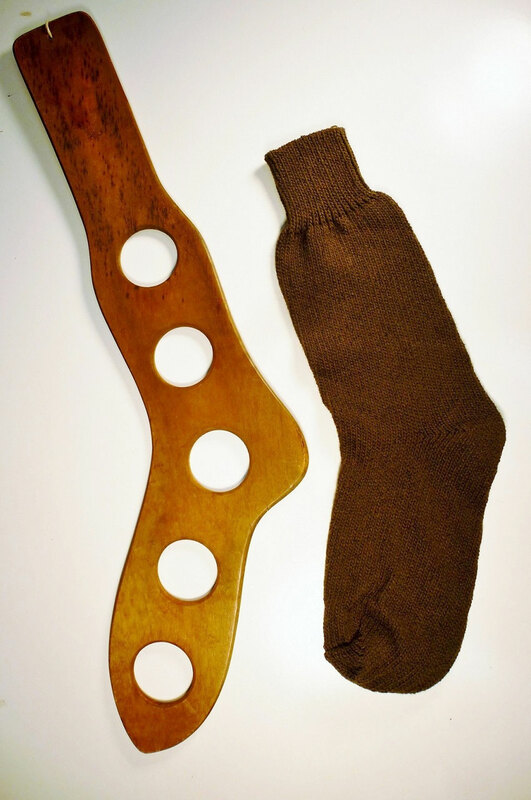 *Original sock board pictured is not for sale.